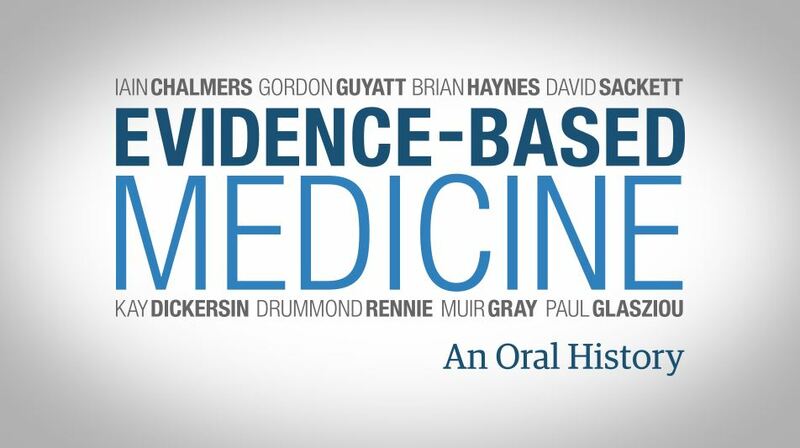 Evidence-based medicine is the conscientious, explicit and judicious use of current best evidence in making decisions about the care of individual patients. Read this article from BMJ entitled Evidence-Based Medicine: what it is and what it isn't to learn more. The original EBM site on the Lamar Soutter Library webpage site was a collaborative effort between the Lamar Soutter Library and the Department of Family Medicine and Community Health, originally funded through the Medical School's Innovations in Medical Education Grants program. The Lamar Soutter Library retains a strong relationship with the Department of Family Medicine and Community Health and curriculum leaders in the School of Medicine and Graduate School of Nursing in the instruction of applying Evidence-Based Practice to patient care. 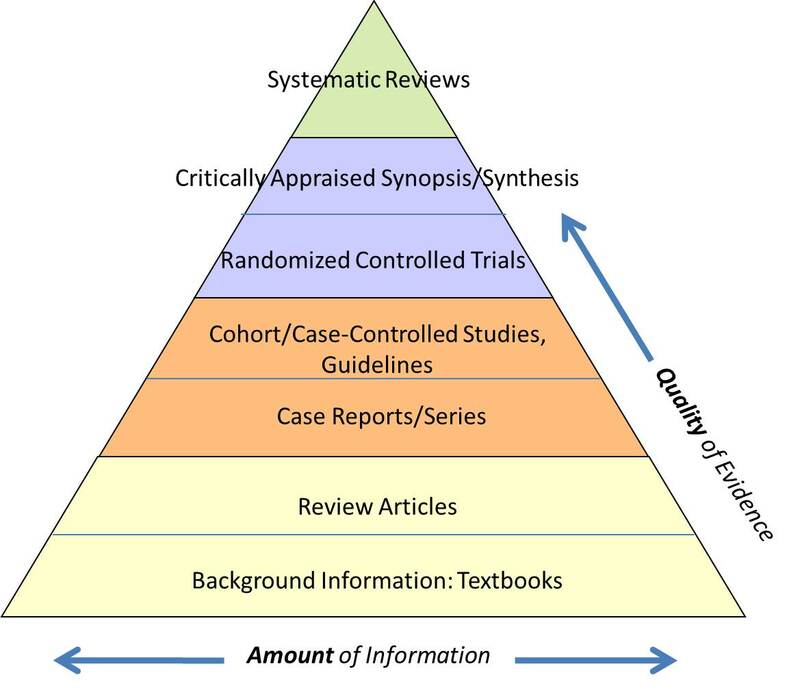 Consider the pyramid to be a visual representation of the entirety of clinical biomedical information. Resources at the bottom of the pyramid are plentiful but are not necessarily Evidence-Based in their approach or findings. Moving up the pyramid, resources are developed using more robust methodology which lessens bias and leads to stronger Evidence-Based findings but are fewer in number. The list of resources on the Evidence-Based Resources tab above are listed hierarchically top to bottom based on the pyramid. Start at the top of the list and move down until you find a resource that answers your question – you can then feel confident that you have discovered the Best Evidence available on your topic. 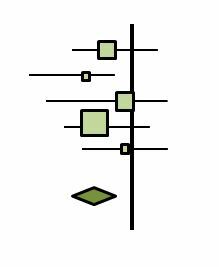 Conducting a Systematic Review and/or Meta-Analysis? The library can assist with protocol design, defining methodology and the conducting of and analysis of comprehensive literature reviews. Visit the Lamar Soutter Library Systeamtic Review Subject Guide for more information. Use this link to visit the Graduate School of Nursing Evidence-Based Nursing resource guide.